After the fire there was the sound of a gentle whisper (v.12). 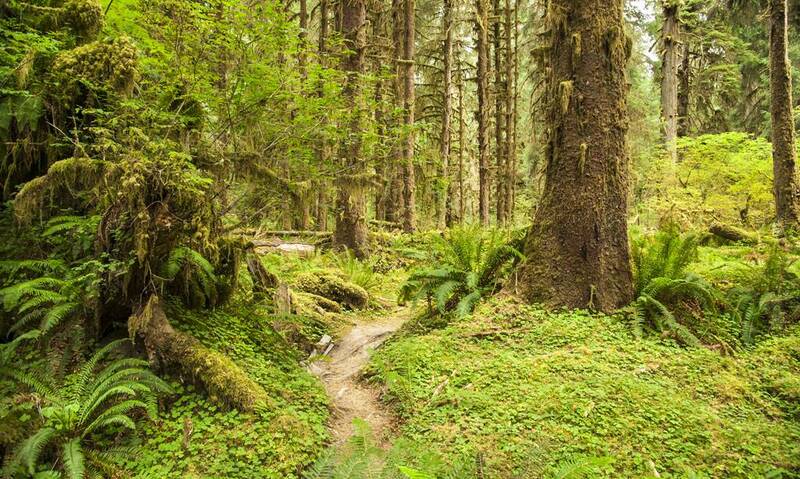 Gordon Hempton, an acoustic ecologist who seeks to find and preserve that “one square inch of silence”, recounts how it typically goes when he takes someone into the Hoh Rain Forest in the Olympic National Park, America (the place Hempton calls his “cathedral”). On the hike into the lush, dense timber, there’s often chatty conversation as they ease their way out of urban life and into an entirely other ecosphere. Yet on the return trek, after their encounter with God’s amazing creation, they share barely a word and even then only in whispers. Like Hempton, Elijah found an unexpected grace in the quiet and stillness he couldn’t find elsewhere. Alone and running for his life, Elijah sat in a cave on Mt. Sinai, despairing that God had abandoned him. “Go out and stand before me on the mountain,” God told Elijah (1 Kings 19:11). And so the prophet gathered his strength and stood on that exposed, harsh precipice and looked for God. First, “a mighty windstorm hit the mountain”. So fierce was the “terrible blast that the rocks were torn loose”. But “the Lord was not in the wind” (v.11). Next, there was an earthquake, the earth trembling under Elijah’s feet. But “the Lord was not in the earthquake” (v.11). Then fire fell, a crimson stream piercing the sky. But “the Lord was not in the fire” (v.12). Where was God? Isn’t this how God shows up, in brilliant flashes and powerful displays? Isn’t this how we expect God to appear? Finally, after the fire “there was the sound of a gentle whisper” (v.12). And finally God began to speak. Most often, God doesn’t speak in a thundering voice but rather in the stillness, in the quiet places. This means that all of us have the opportunity to hear Him. Read Psalm 46:10 and consider what the psalmist connects to knowing God. Where do you experience quiet and stillness? Why is it vital to seek God in the quiet as well as the busy places of life?